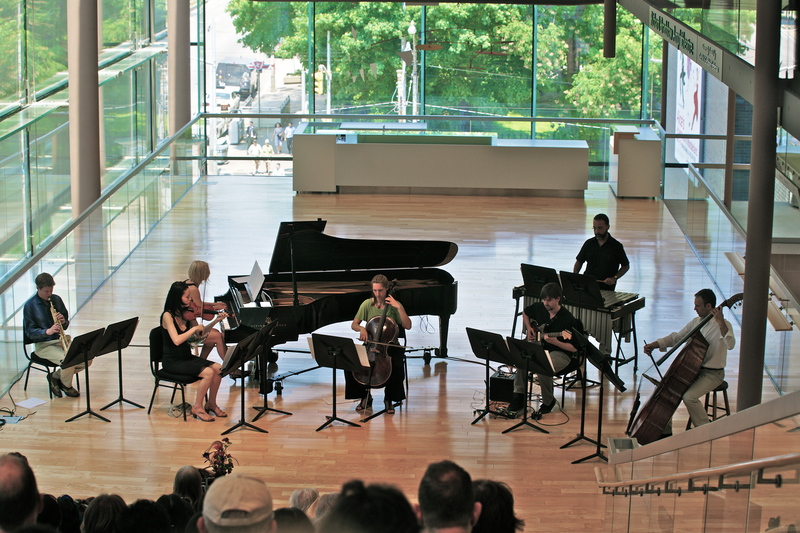 A Gossamer Bit celebrates the long-standing association between composer Allison Cameron and Toronto-based ensemble Contact. A kaleidoscopic fusion of elements as disparate as minimalism, avant-garde jazz, and Charles Ives, Cameron’s music is spacious, introspective, and utterly hypnotic. Each of these four compositions has been deftly realized, from the harmony-driven motor rhythms of 3rds, 4ths & 5ths, to the smoky, jazz-ballad atmosphere of D.I.Y. Fly, to violinist Sarah Fraser Raff’s passionate declamations on the title track. A Gossamer Bit is an immersive exploration of Cameron’s diverse output and a beautifully detailed representation of this vital collaboration. This recording is made possible through funding support from the Ontario Arts Council, an agency of the Government of Ontario. This recording is made possible through the financial support of FACTOR, the Government of Canada through the Department of Canadian Heritage (Canada Music Fund) and of Canada’s Private Radio Broadcasters. Praised by the Globe and Mail as “thought-provoking” and “highly entertaining”, and by the New York Times as “mesmerizing” Contact is one of Canada’s leading interpreters of the music of our time. Contact has premiered works by emerging and established Canadian and international composers and has performed at some of the world’s most prestigious venues and new music festivals. Numerous ensembles have commissioned and/or performed her works, including the Bang on a Can All-Stars, Contact Ensemble, Continuum, Les Coucous Bénévoles, Ergo, Ensemble Kore, the Ives Ensemble, the Maarten Altena Ensemble, Opera Aperta, Orkest de Volharding, the Slagwerkgroep Den Haag, the Vancouver New Music Ensemble, and the Veni Ensemble. Pianists Eve Egoyan and John Tilbury, electric guitarist Wiek Hijmans and bass clarinetist Ronda Rindone have also played her music. 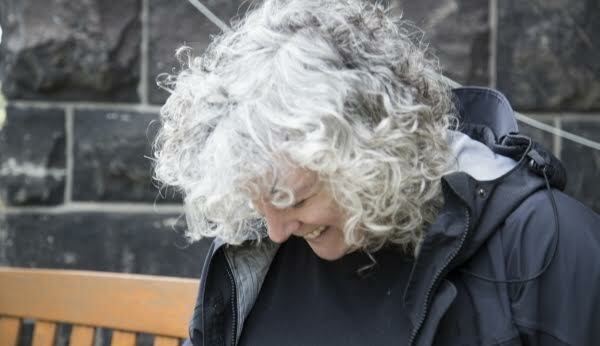 She co-founded the Drystone Orchestra in 1989 and founded the Arcana Ensemble in 1992, both dedicated to the performance of experimental music in Toronto. During 2000-2005, she was the artistic director of Arraymusic where she created the Scratch! festival for experimental music. Allison is also a member of the Association of Improvising Musicians of Toronto (AIMT) and since 2000 has been performing on small amplified objects in collaboration with Eric Chenaux, Rob Clutton, Ryan Driver, Stephen Parkinson, Gert Jan Prins, Mike Hansen, David Sait, Mauro Savo, Ken Aldcroft, Joe Sorbara, Wilbert de Joode, and Doug Tielli among others.